Since August – the month when we lost our home and office in the Louisiana Flood, our donations had been very low; I was not able to send stipends to the majority of our adopted ministers. I was able to send to only around 70 adopted ministers of the around 300 that we have. 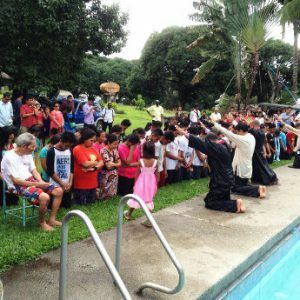 It has been very difficult for God’s workers to survive under the little help that they are getting from the local churches, but they continue to work. 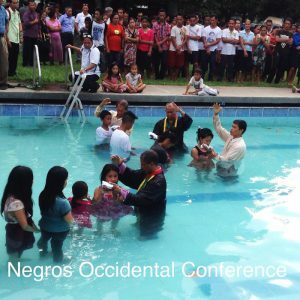 Here BELOW are two e-mails from two adopted ministers in Negros Occidental Conference. They are begging for help and may their plea touch your hearts. 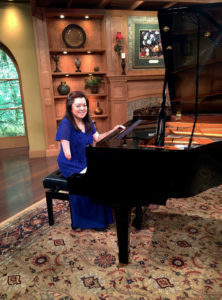 We wish to continue this work, but we can only do it through your help and through the blessings of our Lord. Every dollar we receive is a huge help. I will send you a tax-deductible receipt. 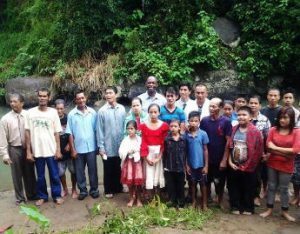 Mommy, here are baptism pictures reported by our adopted ministers in the field. 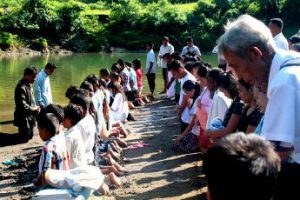 This baptism was conducted in Candoni, and 55 souls were baptized – a corporate effort of our NOC adopted ministers. Your 45 adopted ministers here are pleading with God for the AMI to send stipends again.